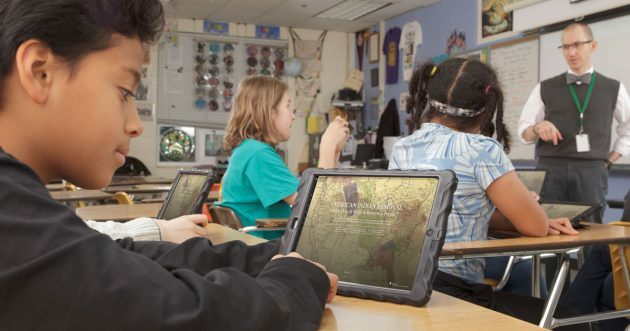 Students access Native Knowledge 360° on-line learning materials during a classroom lesson. Edwin Schupman’s been chipping away at misconceptions of Native Americans since he started working as an educator some 30 years ago. Only after he started at the Smithsonian’s National Museum of the American Indian did he have the resources and support to address the issue on a national scale. Now, Schupman is spearheading Native Knowledge 360°, the museum’s long-term initiative to integrate the Native American experience into social studies, language arts and other curriculums in kindergarten through 12th-grade classrooms across the country. The museum is working with Native communities and educators nationally to achieve these goals. “It’s an audacious project because really, our end goal is to change the narrative of the Native American in America’s schools,” explains Schupman (Muscogee), who is the museum’s manager of national education. Most Americans have only been exposed to part of the Native American story, as told from a limited perspective in popular media and textbooks, Schupman says. NK360° provides educational materials that incorporate Native narratives, comprehensive histories, and accurate information. 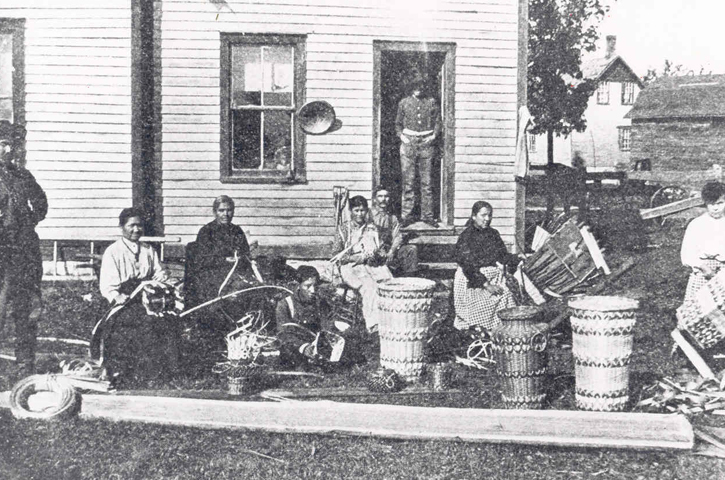 Its curriculum replaces common misperceptions about Native peoples with facts and Native perspectives on cultures, roles in U.S. and world history, as well as contributions to the arts, sciences, and literature. Teacher materials on “American Indian Perspectives on Thanksgiving,” one subject covered, look beyond the mythological story that is part of the American holiday tradition. They explore giving thanks as a way of American Indian life through the themes of environment, community, encounters, and innovations. “We’re actually better off as citizens if we really understand the truth, the good and bad, about our country. 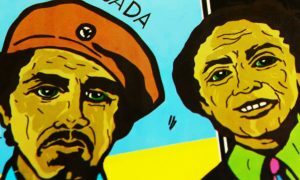 … I don’t think there’s anything threatening in knowing and understanding the nuance of history and complexity that’s involved,” Schupman says. To tackle the problem of Native American portrayal in schools, the Native Knowledge 360° team started from the ground up. Their first step was to dissect and examine social studies curriculums across the country. “We took a careful look at the most commonly used textbooks and analyzed their Native American content. The stories about American Indians in those textbooks are limited and often they don’t tell the full history or include Native voices. 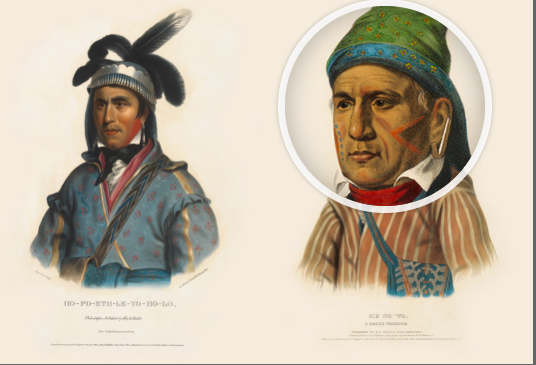 Schupman explains that the Indian Removal Act of 1830 affected many tribes, and it wasn’t an event isolated in time. Determining what was missing was half the battle; creating useful, robust content followed. Teachers explore new resources on American Indian removal at the Native Knowledge 360° 2017 summer Educator Institute. Online curriculum materials, on the Native Knowledge 360° website, like those for “American Indian Removal,” are extensive. Histories, traditions, and contemporary initiatives, as communicated by Native peoples themselves, are featured and complemented by objects from the museum and other primary resources. This provides exciting and educational classroom activities for students and new professional development opportunities for teachers. Textbooks take years to develop and edit, but by supplying most of their materials and resources online, Native Knowledge 360° is able to get into classrooms quickly, easily, and in a way that is imminently teachable. 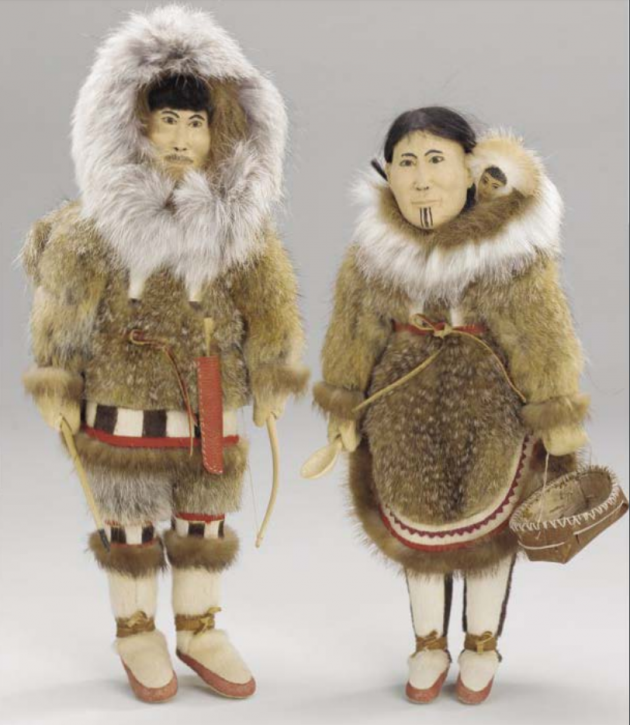 These two dolls by Inupiaq dollmaker Kathleen Westlake of Alaska are among the many dolls featured in a Native Knowledge 360° Teacher’s Guide on Native American dolls. To anchor this work, the museum is creating a web-based platform for new resources featuring multi-media classroom materials and online educational programs to support interactions with teachers, students, Native leaders and educators, and the Smithsonian. Materials are developed for different grade levels, depending on the content’s alignment with learning standards and school curricula. The “American Indian Removal” lesson is aimed at middle school students and is packaged with sleek graphics and American Indian voices. It features children’s voices to give age-appropriate context to a dark historical event. Native Knowledge 360° has another goal: to build a nationwide network of teachers, trainers, and advocates for improved teaching and learning about American Indians. 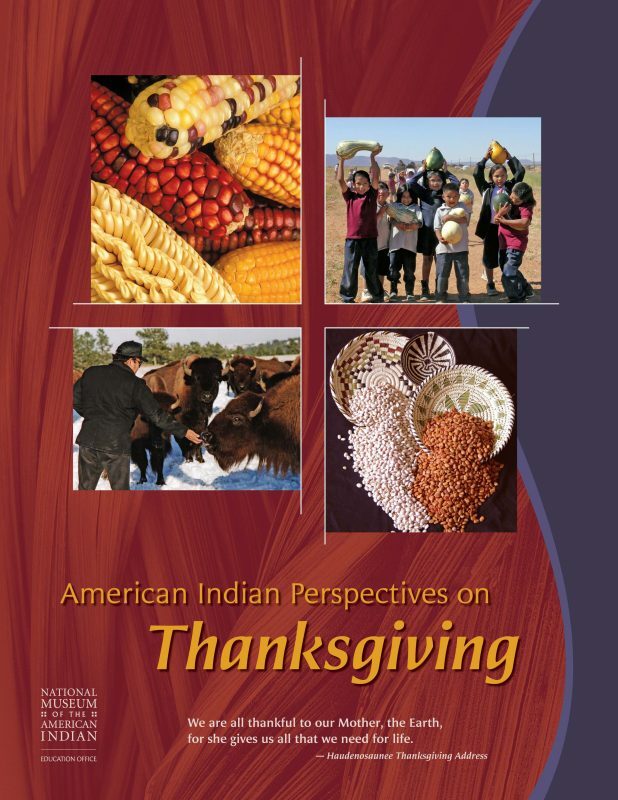 Teaching materials exploring American Indian perspectives on Thanksgiving. 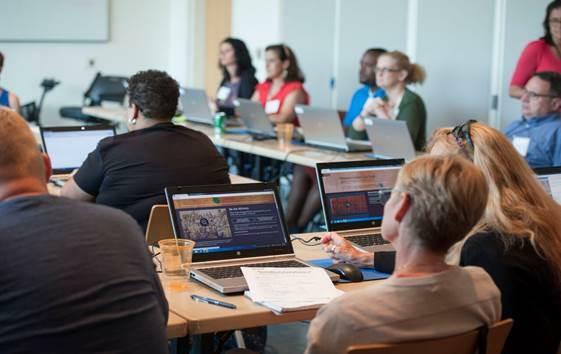 The team is creating online and in-person platforms for professional development with a series of training institutes as the centerpiece, where teachers can interact with NMAI educators, scholars, collections and exhibitions along with experts from Native communities. Webinars, online courses, social media, teaching demonstrations and, eventually, opportunities to share favorite lessons with other teachers are also being blended in. To maintain regular communication, the museum will soon launch a new teacher page with important information, teaching resources, and professional development opportunities. Schupman and the Native Knowledge 360° team have laid the groundwork for changing the scope of social studies curriculums in the U.S. and they show no signs of slowing down. By introducing Native voices back into America’s history, they are helping to create a better understanding for a new generation of Americans and Native Knowledge 360° is on the list of key priorities for the museum’s strategic five-year plan. “I learn something all the time. It’s eye-opening. 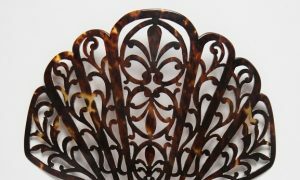 I love it,” Schupman says.